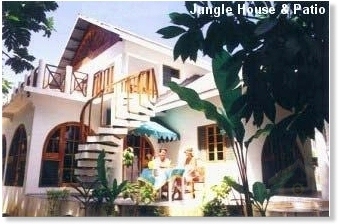 This is a small family-oriented villa, conveniently situated on a segment of the famous seven-mile white sand beach of Negril. 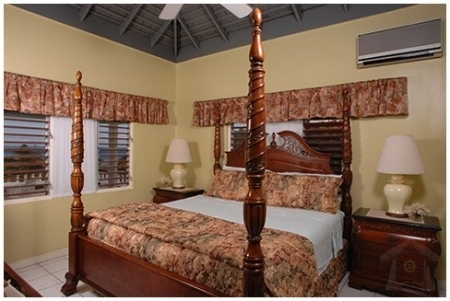 White Sands is an excellent choice for the undemanding traveler who values the charm of a family owned and managed resort. 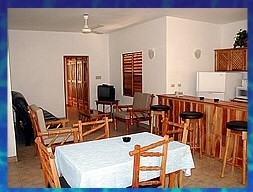 The villa has an excellent mid-beach location with rooms on the beach and on the garden side of the property. 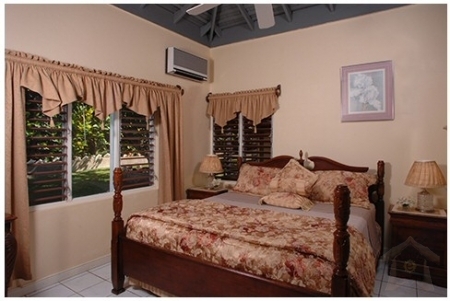 The villa is fully air conditioned and features three bedrooms with full sized beds and three bathrooms. The villa also has hot and cold water, cable TV, high speed wireless internet, and prepaid mobile phone and Laundry facilities. Negril is famous for its seven miles of white sand beach and is close to nightly reggae shows, duty free shopping, water sports activities, fitness and health centers, a golf course, and horseback riding.